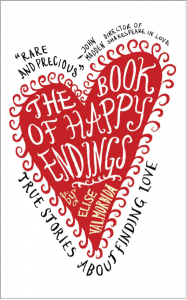 This is a collection of life-affirming stories about couples who met and fell in love. So you know the endings already. Or do you? There is nothing predictable here. The storytelling is inspired, at once poetic and real. The style is deceptively simple and the themes are international. Love is old and young. Love breaks through borders. Many of these stories open or close in London—a place I love because it’s the world in one city. I’m interested in the journeys, the keepsakes, the way migration brings people together, tears them apart. Perhaps this is why so many of the lovers here talk about feeling at home with each other. A shifting notion of home is at the heart of who they are. It matters to feel at home. Or perhaps this is not just the talk of migrants. It’s how people feel when they’ve crossed the island borders of self, and discovered a new world with another person. Elise Valmorbida is an Italian-Australian writer and creative writing tutor who lives in London. Her debut novel Matilde Waltzing was published in 1997 and was nominated for two national literary awards. 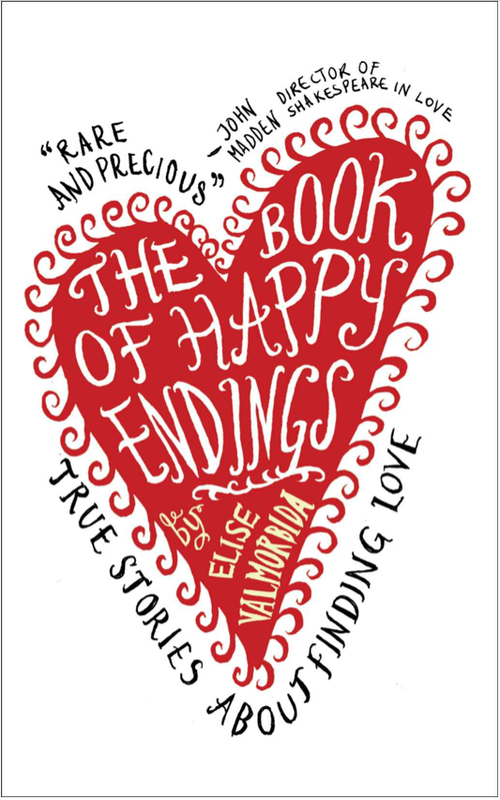 The Book of Happy Endings was first published in the UK, Australasia and America in 2007. It has also appeared in translated editions—Korean (Woongjing, 2008), German (Droemer, 2008) and, most recently, Serbian (Vulkan, 2013). The author’s other published works include satirical novel The TV President (CB Editions, 2008), described in the Times Literary Supplement as “luridly entertaining fiction”; The Winding Stick (Two Ravens Press, 2009), hailed as “a literary classic in the making” (Vulpes Libris); and many short stories published internationally in literary magazines and anthologies.